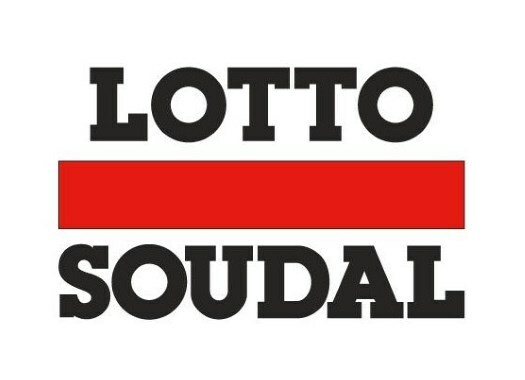 Lotto Soudal has confirmed the names of the 13 riders that will form the women's professional team for the 2019 season. Nine riders of the 2018 season will remain on the squad. Renowned riders Lotte Kopecky and Annelies Dom, current Belgian champion, will continue in the formation and four newcomers will join them. Thi That Nguyen from Vietnam, Marie Dessart from Belgium, Danique Braam from the Netherlands and British Dani Christmas will be the four new riders of the roster. Nguyen has taken the victory at Dwars door de Westhoek, Dessart is the world champion of Gran Fondo in the category of 35-40 years and Braam has reached top-10 positions in races like the Omloop van de IJsseldelta and the 7-Dorpenomloop Aalburg. Isabelle Beckers, Valerie Demey, Anabelle Dreville and Marjolein van't Geloof are the four riders that are leaving Lotto Soudal Ladies.